The roofing industry will converge on Capitol Hill April 3-4 for Roofing Day in D.C. 2019, the premier industry advocacy event of the year. This event is an opportunity for the roofing industry's collective voice to be heard in the nation's capital regarding key government policy issues. All roofing industry professionals are urged to participate in this transformational event, and company owners and managers are urged to bring along field employees. With more than 400 participants at the 2018 inaugural event, Roofing Day in D.C. 2018 was one of the largest advocacy events held by any industry in Washington, D.C. Roofing Day in D.C. fulfills NRCA CEO Reid Ribble's vision of how the industry can expand its influence and enhance its image in the capital. The event brings together contractors, manufacturers, distributors, consultants and other industry participants to speak with "One Voice" regarding matters that are critical to the industry's continued success. It is the culmination of years of discussion between NRCA and partner stakeholders about how best to move the industry forward together. 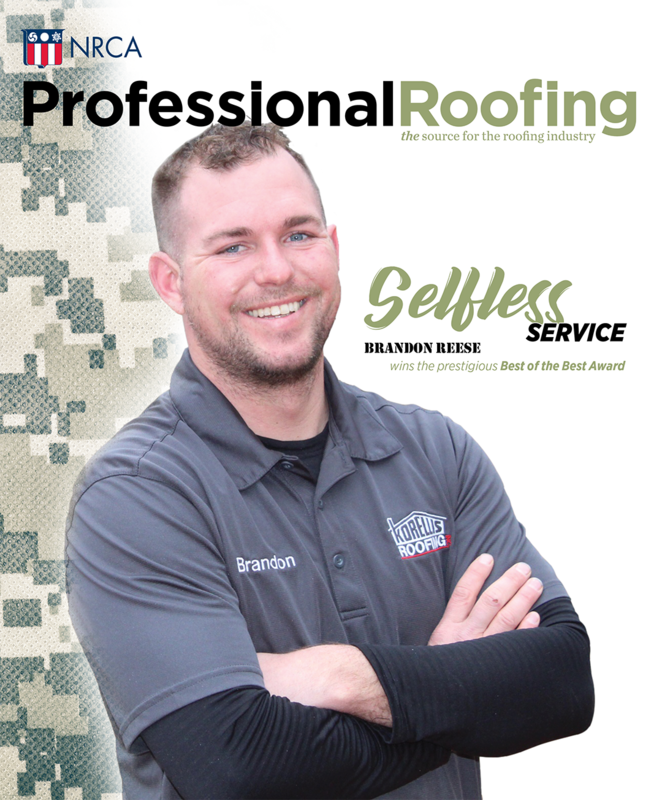 Roofing Day in D.C. 2019 promises to be even larger and better than the previous year's inaugural event. Hotel rooms and event space have been secured at the Hyatt Regency Washington, located just a few blocks from the U.S. Capitol. Kick-off for the event takes place Wednesday, April 3, at 3 p.m. with invited keynote speaker Alexander Acosta, the U.S. secretary of labor. Acosta is expected to provide an overview of the Trump administration's policy initiatives from the Occupational Safety and Health Administration and other agencies. The afternoon program also will contain an advocacy training session and issues briefing to prepare attendees for their meetings with members of Congress Thursday. A networking reception will be held at the hotel after the program.